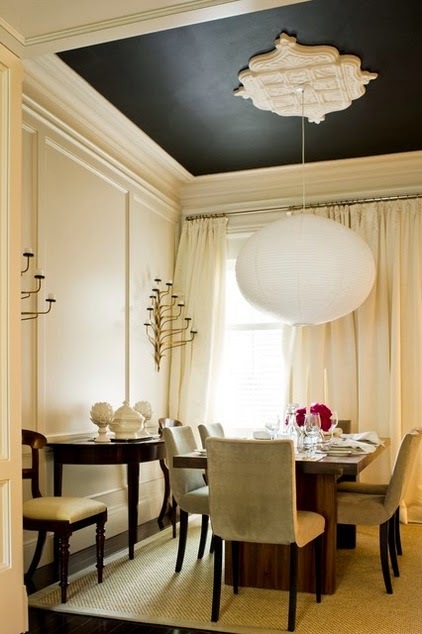 Would you dare paint your ceiling, wall, or floor black?! Black is bold and dramatic. It is also unexpected and non-traditional when you think "color", which is why I absolutely love to use the color in room designs! 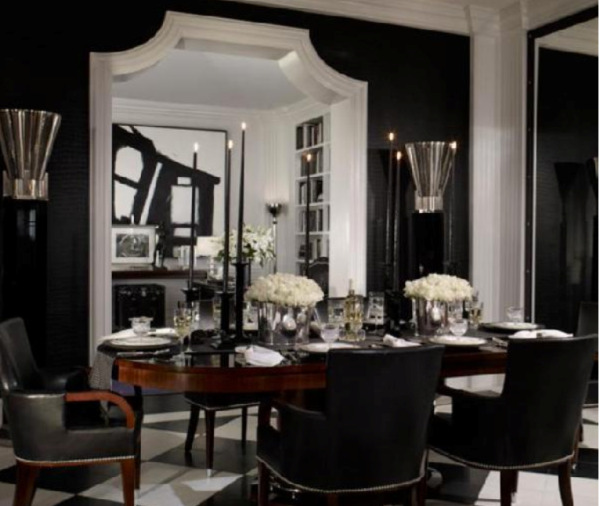 I love how black brings impact, interest, and dimension to a space. 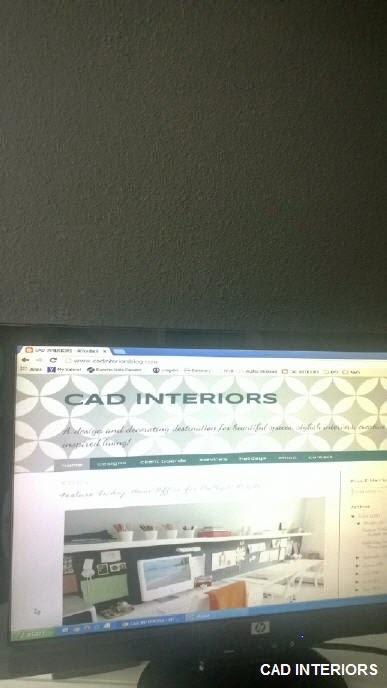 I am still deciding if I'm going to do a stenciled treatment on the wall. 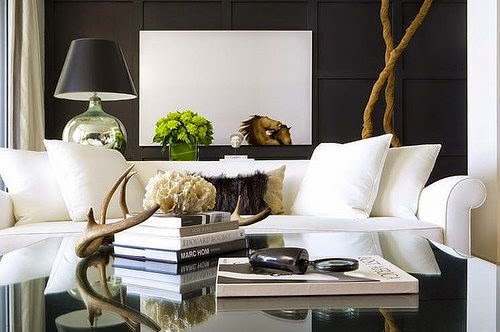 Right now, I really like how the plain black wall adds drama and impact to the room, as is. 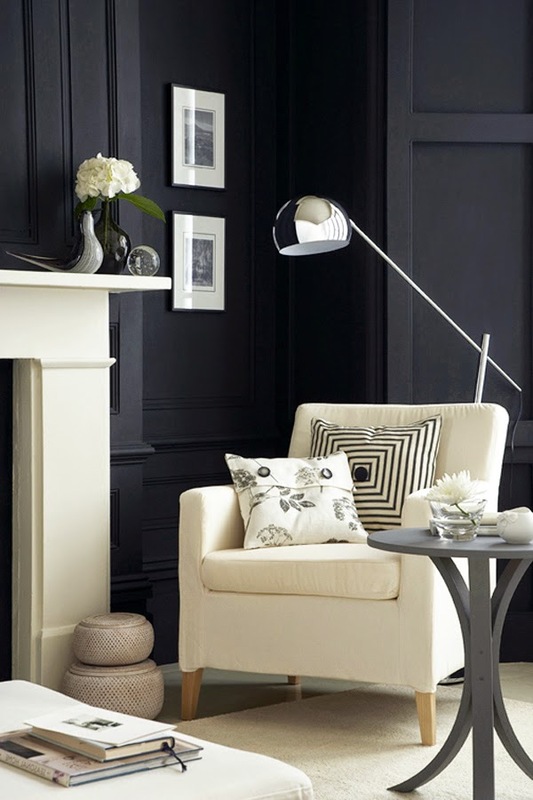 As seen in the spaces above, black doesn't make a room feel small (contrary to popular thought). Black is actually a recessive color. But it is especially important to pay careful attention to lighting (both natural and artificial) and/or "sheen" (gloss) when working with black, or any darker color for that matter. Proper lighting is especially important when using black. Remember, reflective materials, such as mirrors and objects with metallic finishes, are great tools for distributing light!